One step closer to Rockstar games on Switch? Things are looking promising for the Switch when it comes to Take-Two (owner of 2K Games and Rockstar). 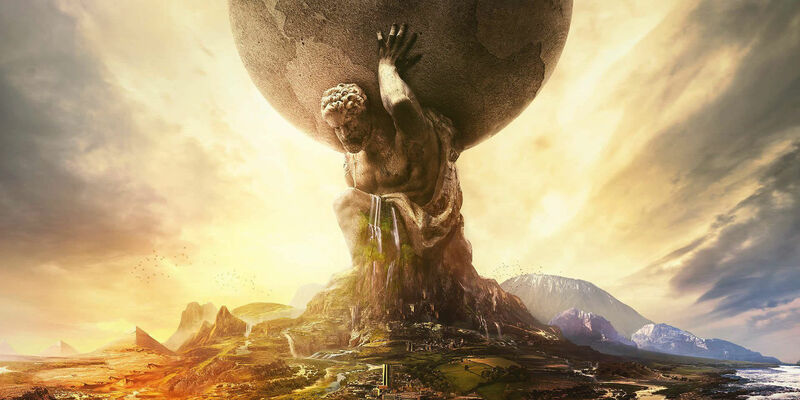 Amid reporting strong sales for big releases like Red Dead Redemption 2, the company also noted that the Switch port for Civilization VI "significantly exceeded expectations." Strauss Zelnick, CEO, even noted that they "felt good about the platform" and will "[continue] to support the Switch for the right kind of properties." That last phrase is key: don't get too excited about the prospect of new Rockstar games on Switch just yet. Other recent Take-Two Switch releases include NBA Playgrounds 2, Carnival Games and NBA 2K19 in 2018. 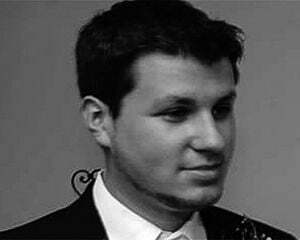 The publisher began supporting the system in 2017 with NBA 2K18, L.A. Noire and WWE 2K18. Many of those are ports of old games and many outside of Civ VI have been poorly received. In other words, there's still a ways to go. 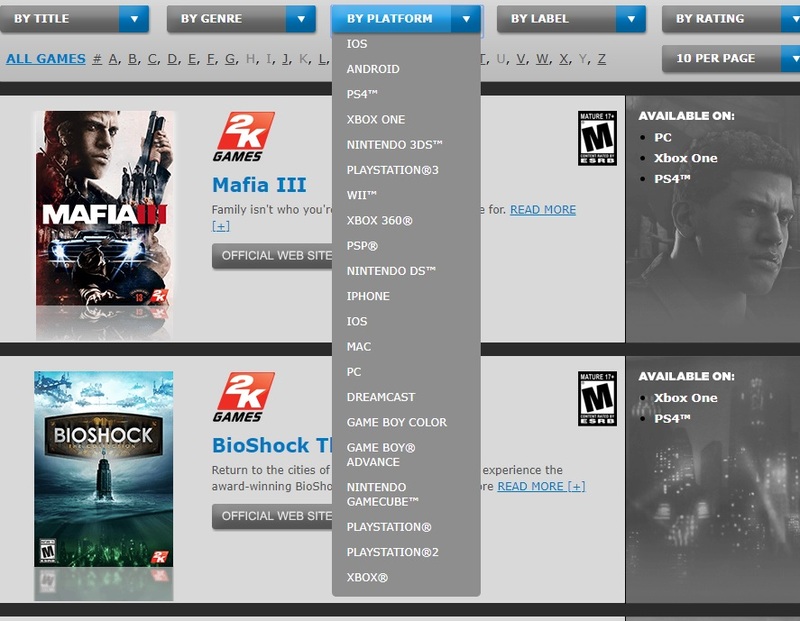 At this time Take-Two doesn't even have a Switch section in the drop-down menu of their company site.